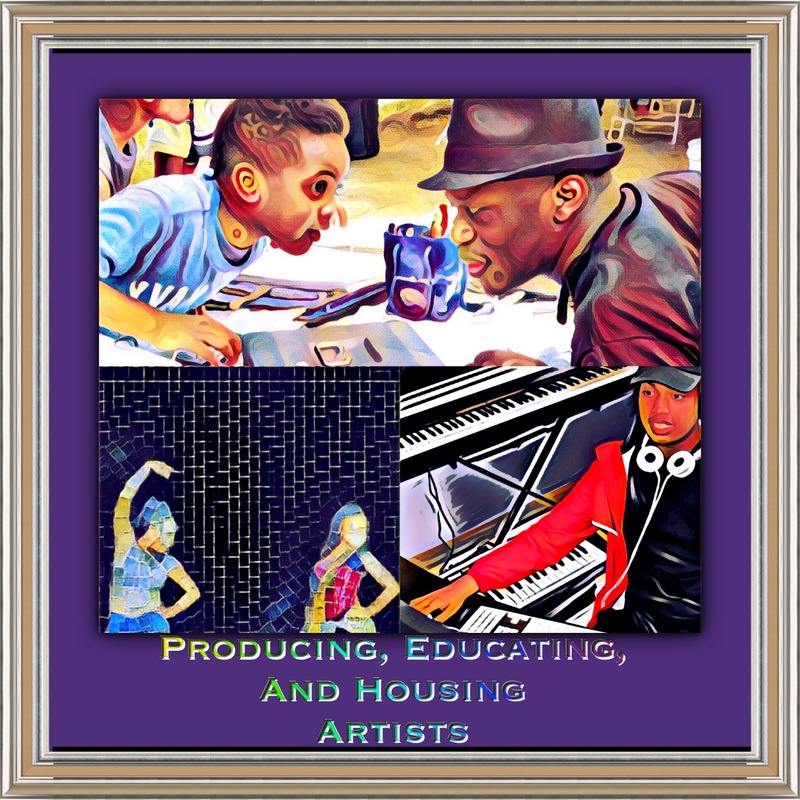 Together we are producing, training, and housing artists in underserved communities! Building a H.O.M.E. where artists live, work and educate new generations! Rhythm Visions Production Company uses art and entrepreneurship to increase education, employment, and affordable housing opportunities in our communities. Founded in 1996, Rhythm Visions Production Company, Incorporated, is a tax-exempt organization formed to advance social and economic development in underserved communities through the creation and promotion of world-class art.